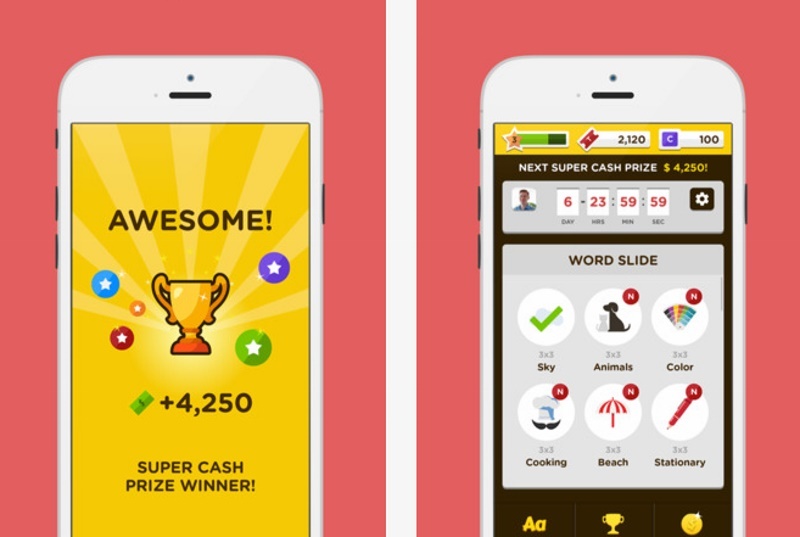 South Korea-based educational startup BeNative has launched CashEnglish, an app that rewards users with real cash for playing educational games. The app is available in Hindi, English, Chinese, Spanish, Japanese and Korean, with more languages coming up soon, the company said in a statement on Thursday. After making more than one million fans on its Facebook page, CashEnglish launched a beta version on bothAndroid and iOS platforms for free this month. Since then, it has already become the top downloaded educational game in several countries around the world. Users of CashEnglish have the chance to win cash prizes awarded weekly as they solve puzzles and climb the leaderboard. Over $1,000 (roughly Rs. 68,000) in prizes was awarded in the first week alone, with the grand prize winner taking in $500 (roughly Rs. 36,000). “People used to have to pay for education and since then, we’ve seen a huge push in the industry towards free online service. But we’re looking to take it one step further where people all over the world will actually get paid to learn,” said Alan Moonsoo Kim, CEO, BeNative, in a statement. “We intend to disrupt the industry so that others have no choice but to follow,” he added.